"Slick and Powerful; Not Just Another Employee Time Tracking App"
After a few months of using it personally for my own time tracking and billing/invoicing clients, I'm finding myself also persuading my clients themselves to use it internally in their organizations due to the rock-solid performance and almost invisible footprint it makes in my workflow while still achieving all that I need it to - whether it's being used in the web application, browser extensions, or mobile apps, the overall time-saving and time-tracking features of TSheets undisputably enhance my flow. 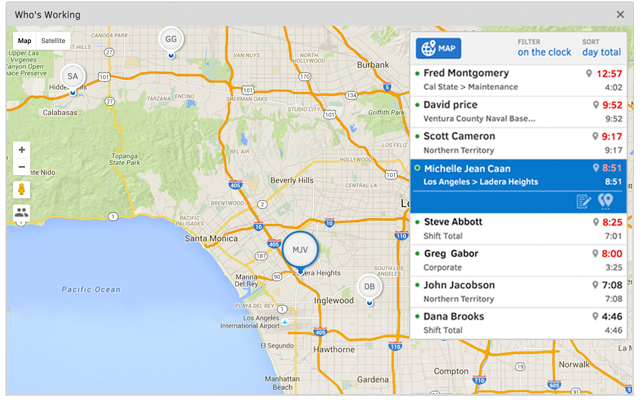 The GPS tracking feature is great to prove that you're on site at work, especially for jobs where employee visibility is minimal at times. 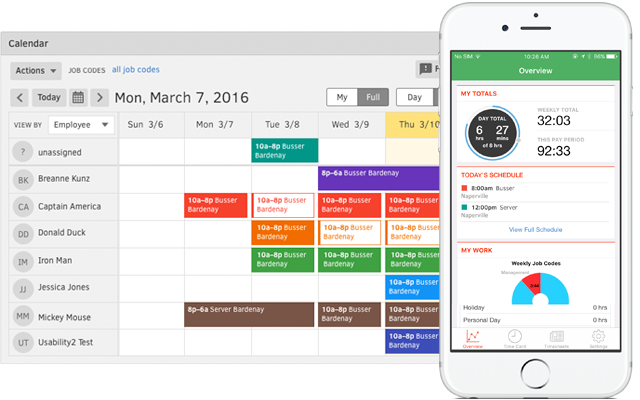 Other tracking apps are too easily manipulated by the employee to pad hours. 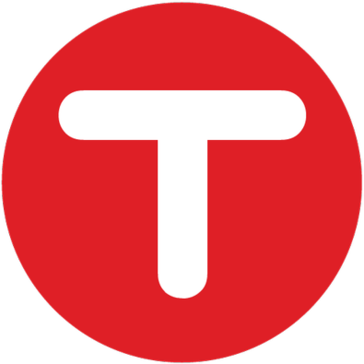 While it can be done in TSheets by adding missed time entries or adjusting logged ones, there's no geo-location tag added to the log and thus could be disputed if necessary. 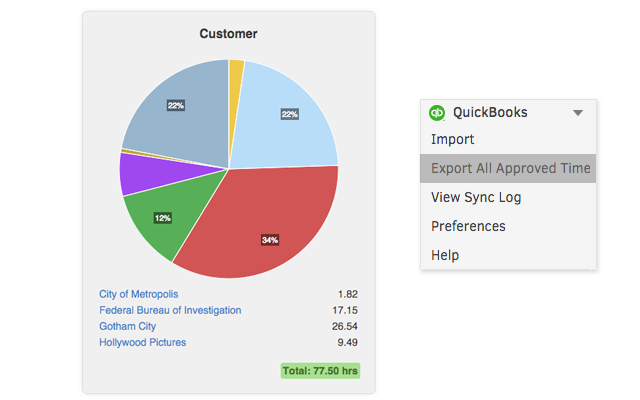 Superb functionality when exporting time-sheets as an invoice or by direct submission to accountants make this one of the simplest and seamless collaboration time tracking tool for inter-departmental application. 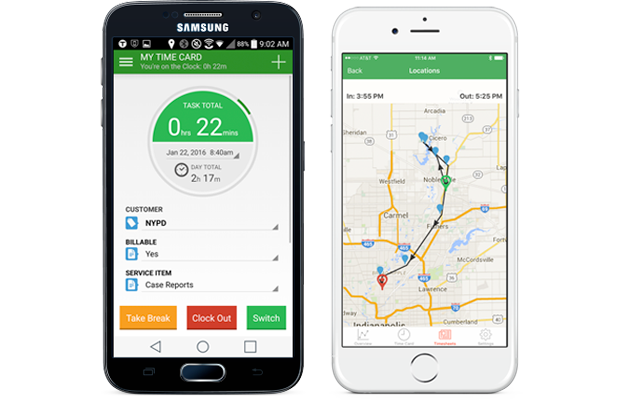 Another brilliant new feature is integration with ActiveHours which allows direct communication between the time/GPS tracker and the new service which offers users simple payday advance services and can verify hours truly worked by checking the GPS logs against the job site's publicly verifiable physical location. There's many more amazing features (like the expense tracker which can be very useful for freelancers and independent contractors), especially when you creatively use Zapier to connect this app to hundreds of others for modular customization tailored exactly to a freelancer's or a company's diverse needs. The only thing lacking so far is the minimal number of integrations and add-ons. Granted the most popular business software is covered (Quickbooks Online, Xero, etc.) 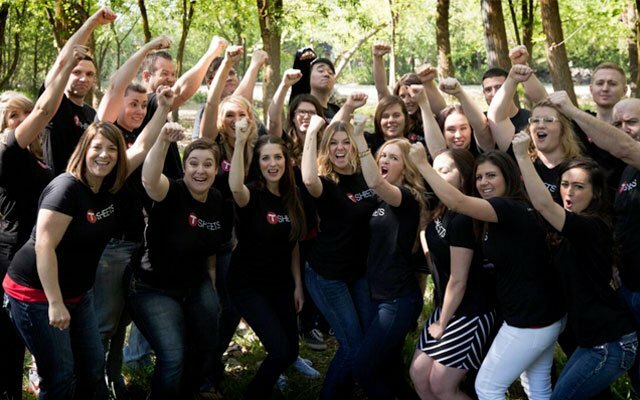 but this is one area where competitors like Harvest have TSheets totally beat; develop the ability to communicate natively with virtually any software or service (without the use of Zapier, that is) and this will be a completely perfect solution. At least give the free trial a short test run, either by yourself or with a couple employees willing to try it out. There's no doubt within a week or less you'll be convinced the small price per month is worth it. 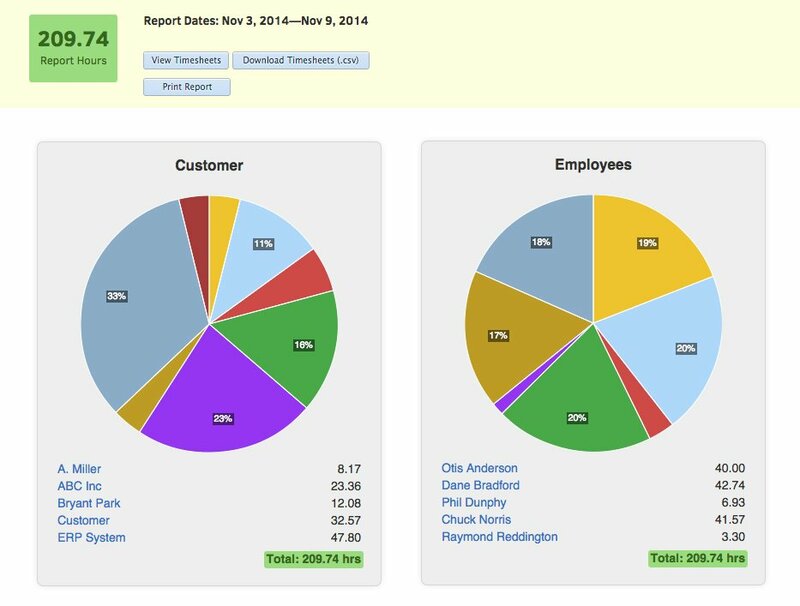 Automatic clock-in based on geo-location reduces employees initial tasks when arriving at work, administrator's ability to view active workers, expense reporting integration, and simple invoicing derived from timesheets and job notes make for an all around time-saving win. 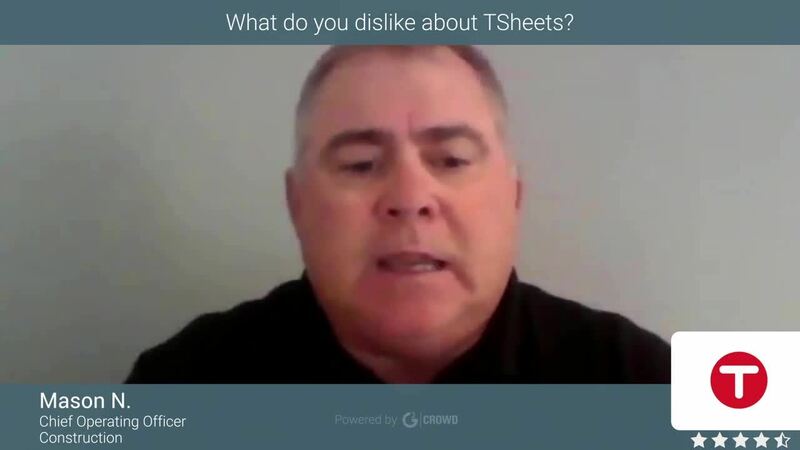 We can drop the vast collection of marginal apps clogging up our phones and do it all in one with TSheets.